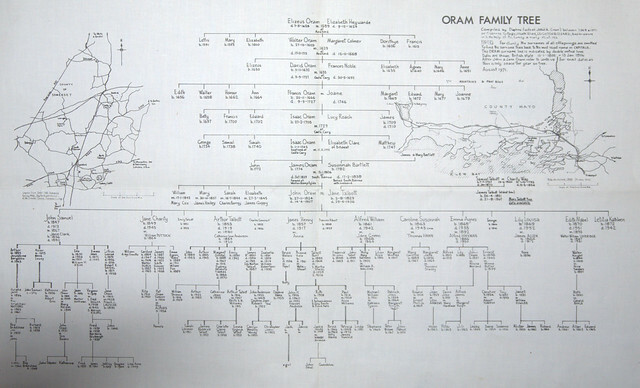 The above family tree was made by John Oram 1920-2007 as part of ‘The Oram Family Saga’ that John and his wife Daphne produced in 1970. 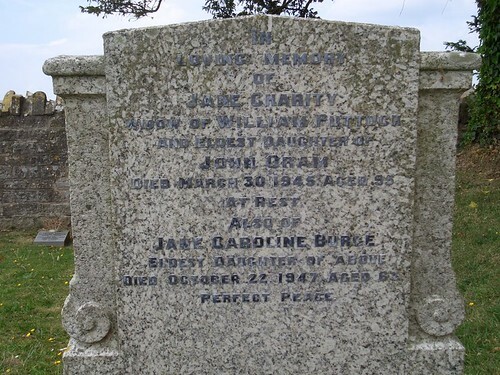 “Babs Fox had given us lots of photographs and a copy of the Family births and deaths ….. This information took us back to an Isaac Oram of Ditcheat. The middle part is based on information Daphne received from various family sources. This is the part of the tree that we are exploring and expanding in this site with the majority of the information coming via the internet. The lower part, below the maps is based on information John and Daphne collected from relations. The tree is remarkably accurate considering that Daphne, in the pre-internet era had to trace many of the relations by old fashioned hand written letters. The members of this part of the tree are the subjects of another website that we will make available later. 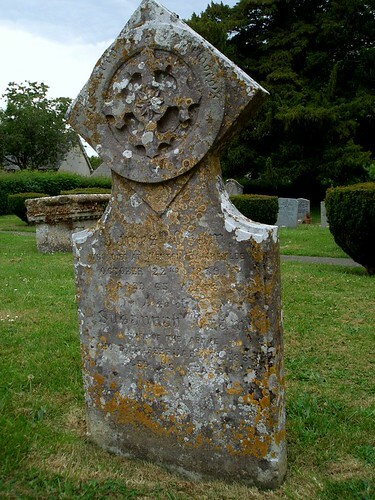 married October 19th 1882 at Lovington Church William Puttock 1854-? 1.4.2.5.4.4.2.6.8.3 Mary Kathleen (Molly) Oram 1902 -? 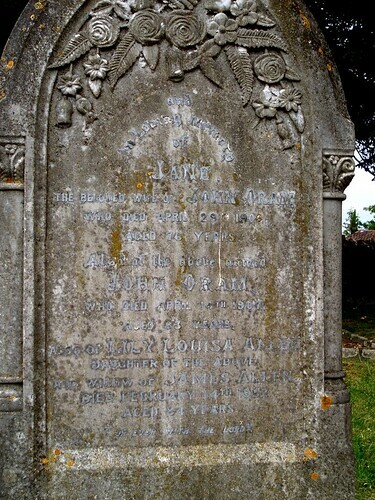 1.4.2.5.4.4.2.6.8.4 Lilian Alice Oram 1903 -? 1.4.2.5.4.4.2.6.10.3 John Oram Hinxman 1897 – ?